Recently I received my digital storybook. It’s a digital scrapbook using Creative Memories Software. Although I enjoy doing traditional scrapbooking with paper I also love the idea of having a personalised coffee table book. 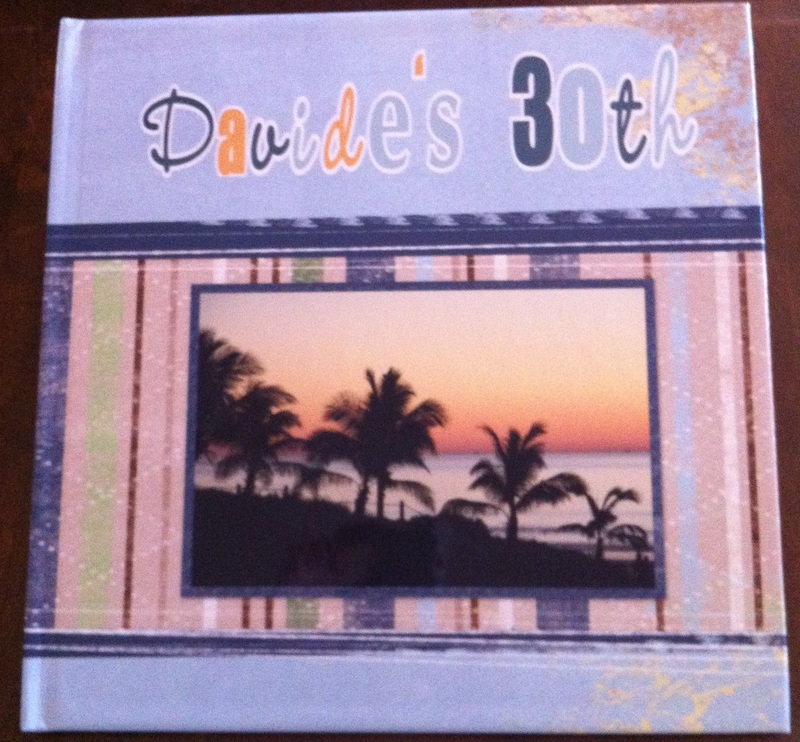 The Storybook I created was about Davide’s 30th Birthday in Broome. We were so lucky to have both our families fly to Broome to celebrate this special birthday. We all took so many photos that I decide to have a go at a Digital Storybook. 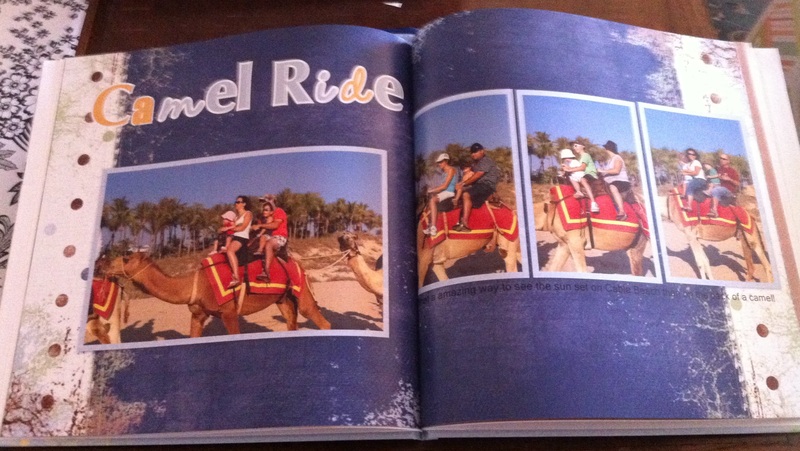 It did take me awhile to finish it but I kept getting interrupted with kids, scrapbooking and life in general. But I got there in the end and I am amazed and so happy with the end result. I have seen many digital albums that other brands do but this does not even compare. The quality of it is well worth the effort. 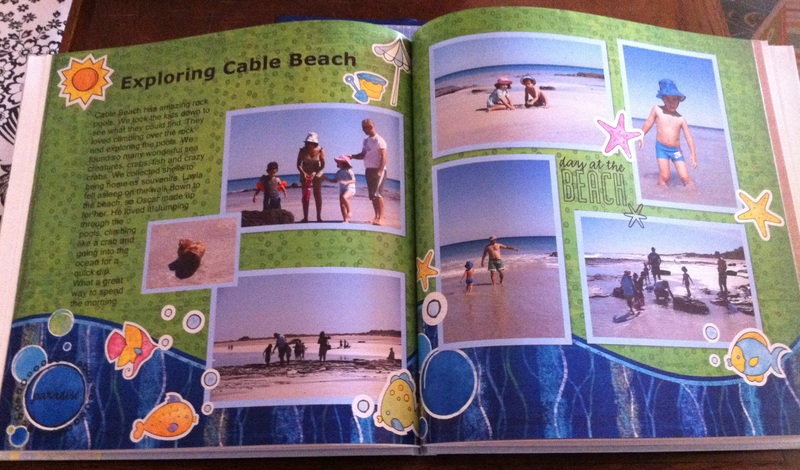 Digital scrapbooking with Creative Memories is essentially the same as traditional scrapbooking – the only difference is you create your own pages on your computer using StoryBook Creator Software. The best part is that you can create each page individually – it doesn’t need to be the same background throughout the book. There’s no cleaning up, simply save your work and turn off your computer. And the software is very easy to use to create professional quality hard cover storybooks, posters, invitation, calendars and much more. 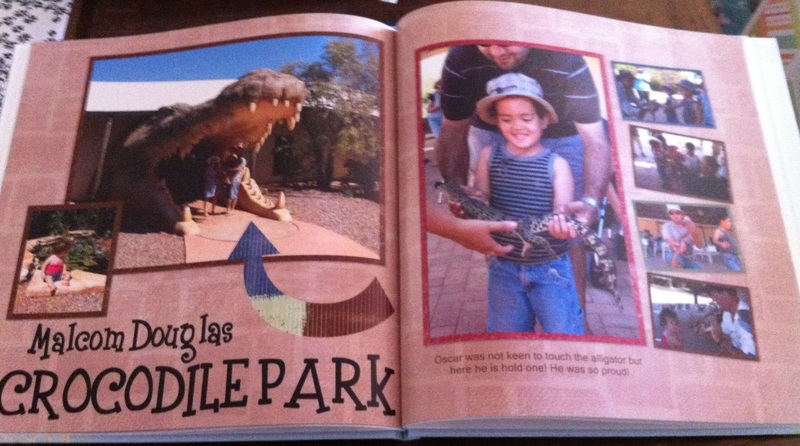 Below are some photos I took of the Storybook I created, but it is better seen in real life. To be honest I haven’t placed it on our coffee table yet as Miss Molly is more than likely to rip it to pieces, but I do know that once the kids are older it will have a special place in our family room for our family and friends to enjoy.